I started cycling seriously at the age of 16 having come into the sport from triathlon. I had always cycled from a young age with every year going to France with my family to cycle up all the famous mountains in the Pyrenees and Alpes. But once I started racing I was then permanently hooked, racing in all my local circuits and from then on it has been a steady progression through the ranks. 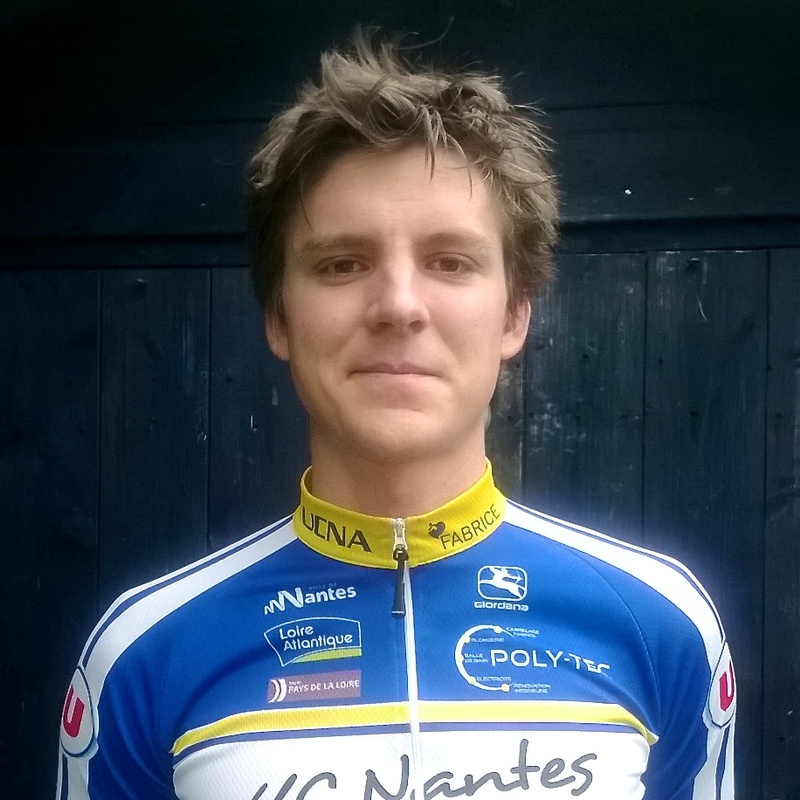 I will be joining the DN1 Team UC Nantes Atlantic for 2014 which is a great opportunity for me. They are considered one of the best amateur teams in France with each year riders progressing into the pro ranks and riders such as Simon Gerrans (GreenEdge) having rode for the team before he turned pro.